Fingerprint readers are old news – Fujitsu says that iris scanning technology is the way forward. Using an IR light emitter and a special sensor, a phone would be able to accurately recognize a user’s iris and unlock the phone as soon as you look at it. 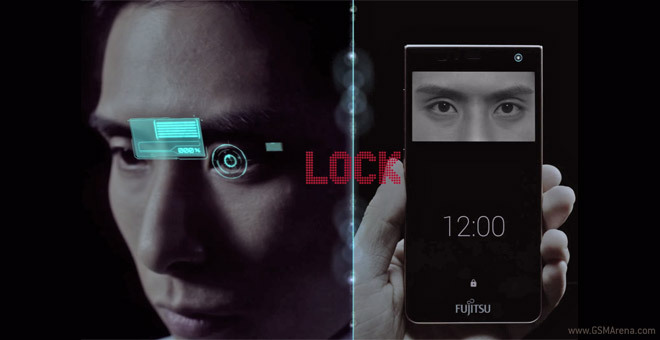 The hardware – which weighs less than 1g – is still in the prototype stage, however Fujistsu says phones with the new ActiveIRIS recognition tech will launch this year. The initial setup is simple, the phone guides you though the process of scanning your irises. The iris pattern is encrypted on the device itself and not transmitted anywhere for security purposes. Much like the current fingerprint scanners, the iris scanner from Fujitsu can be used for secure payments. It’s not just for phones, of course, the hardware can be built into bigger devices like tablets and PCs.